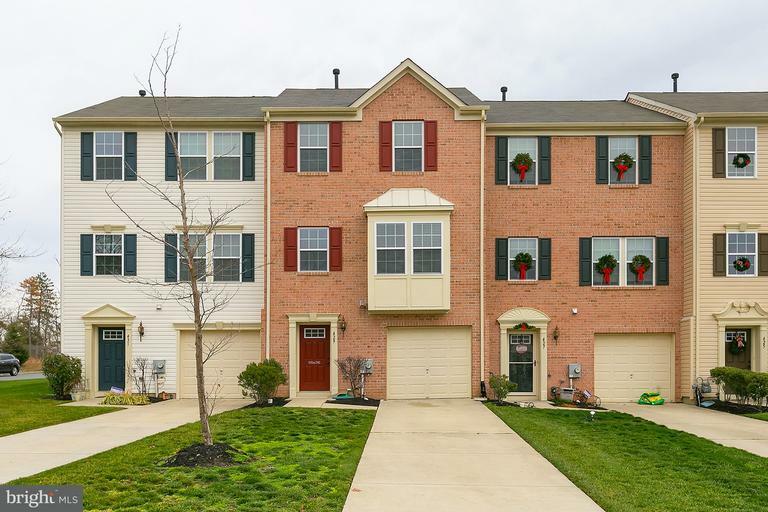 Don't miss out on this 3 story, brick front Townhome that features 3 Bedrooms, 2.5 Baths, 1 car attached Garage and a walkout lower level to the rear yard area. Perfect area to fence in if you choose to. 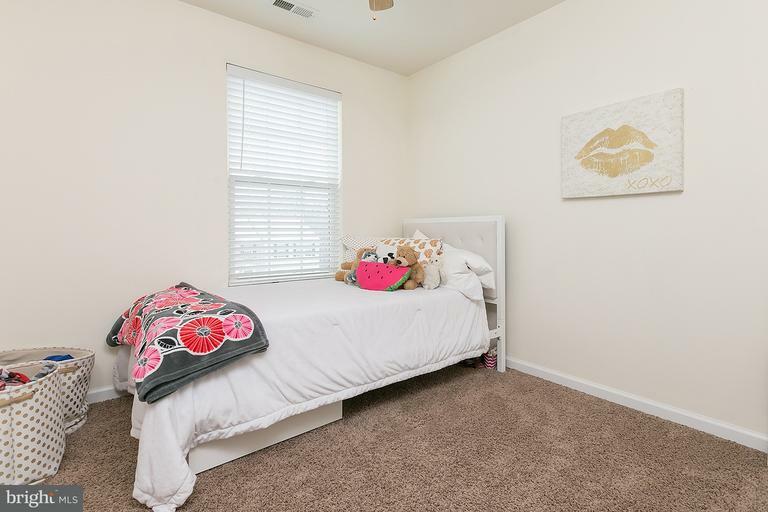 You will love the upgraded brick front and the extra long driveway for plenty of off street parking for yourself and for your guests. Enter into the welcoming entry Foyer that features Oak hardwood flooring. 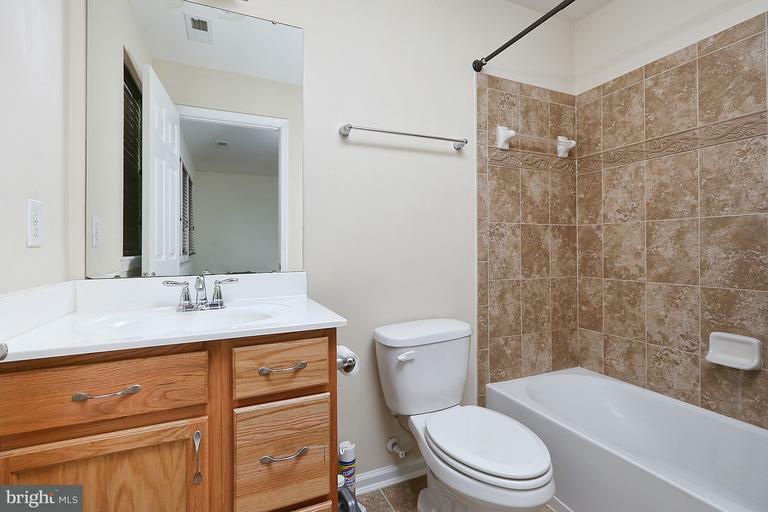 This area also features a Powder room. 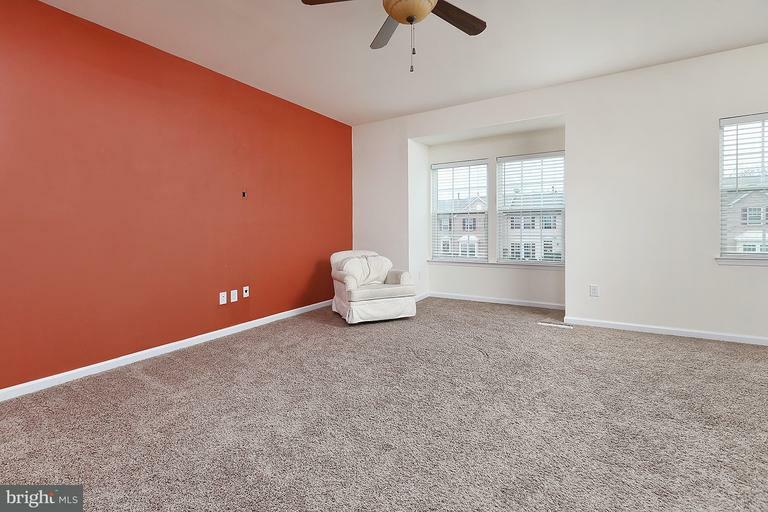 This area opens to the huge Family room area that has a walkout to the rear yard area. 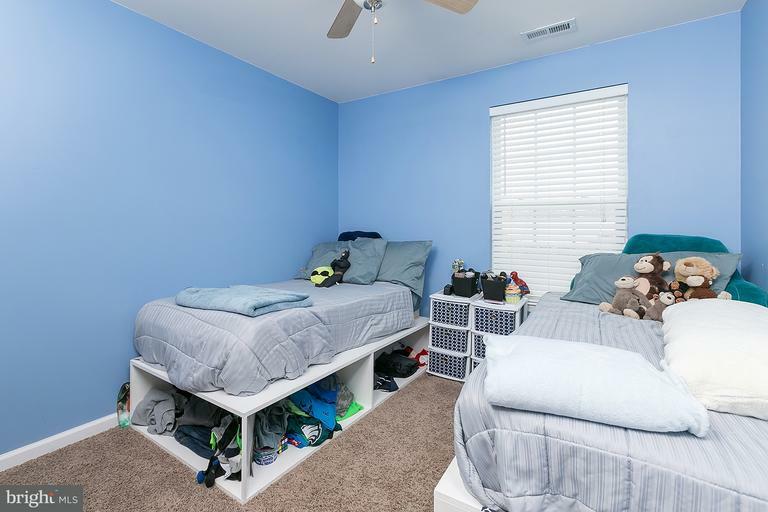 This level also features the Laundry/Utility room area and inside access to the Garage. The main level above features a combined great room that can be one large Living room or a combo Living & Dining areas. 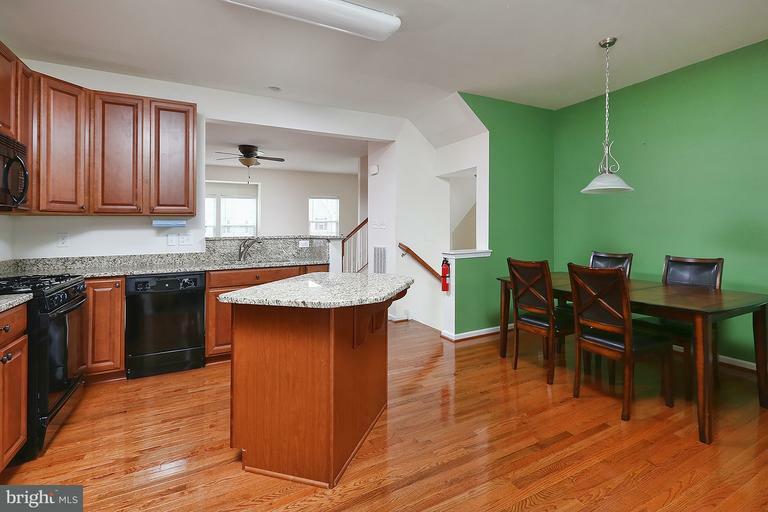 This area also features the Granite breakfast bar area that overlooks the upgraded Kitchen. 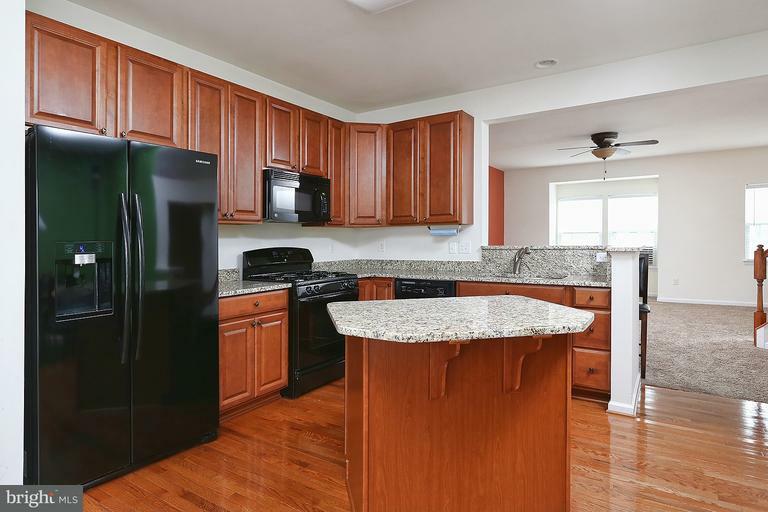 The upgraded Kitchen features 42 inch Cherry cabinetry, Granite counters, all appliances included, center island with Granite tops and Oak hardwood flooring. 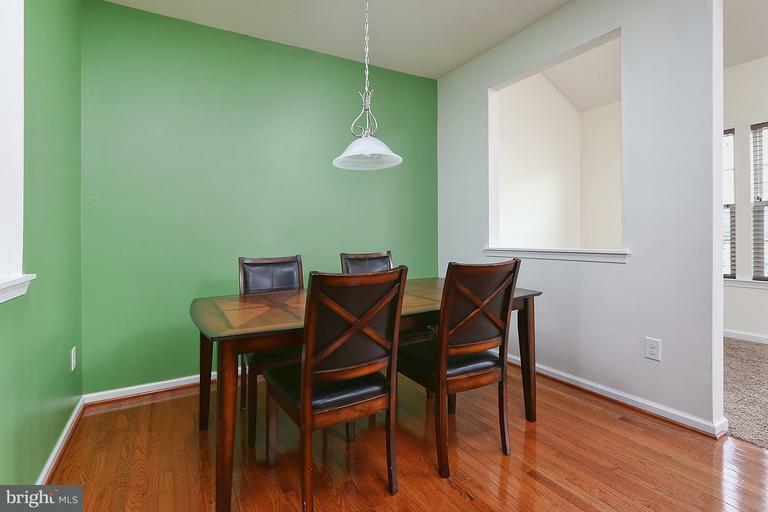 This area is open to a large Sunroom/Dining room area which could be used either way. 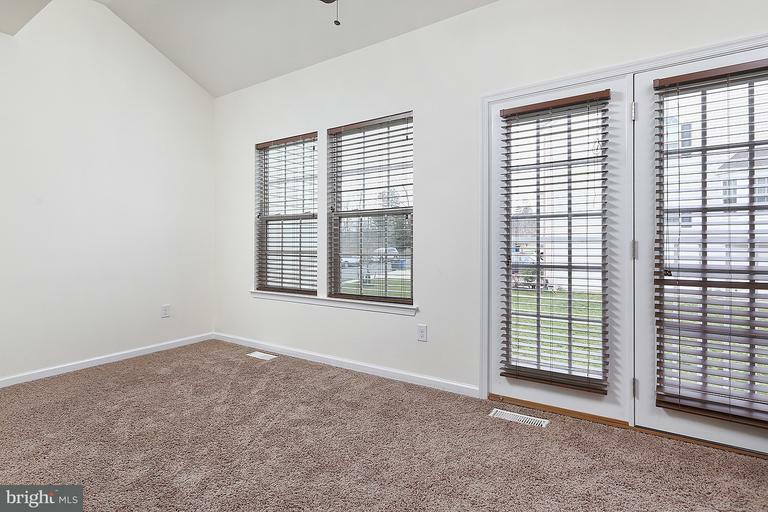 This room features Cathedral ceilings & wood blinds. 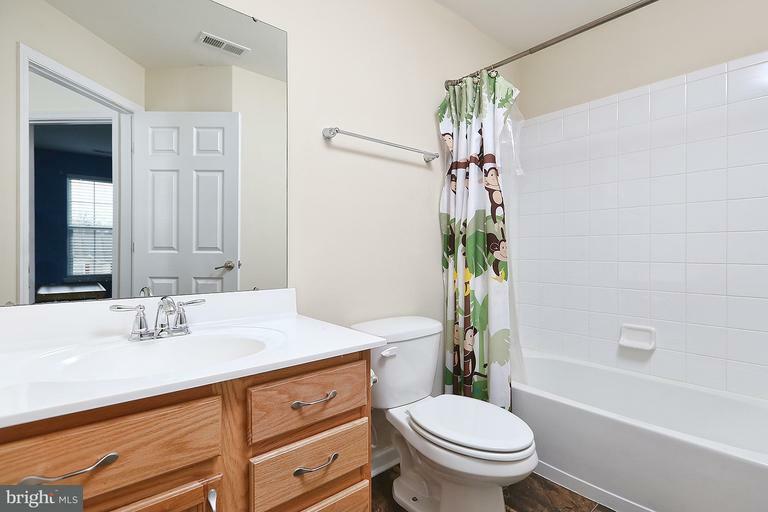 The upper level features the 3 Bedroom and the other 2 full Baths. 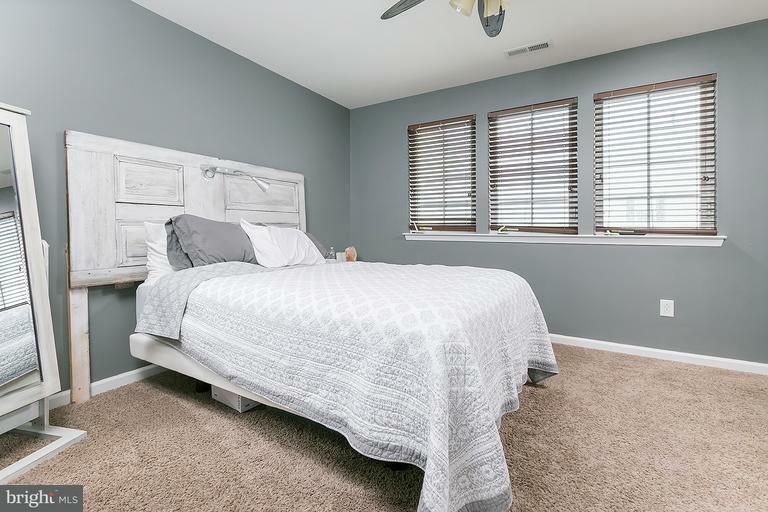 The spacious main Bedroom features a walk-in closet and it's own private Bathroom with upgraded tile flooring & tub/shower surround. The neighborhood features a tennis court and playground for the kiddies. 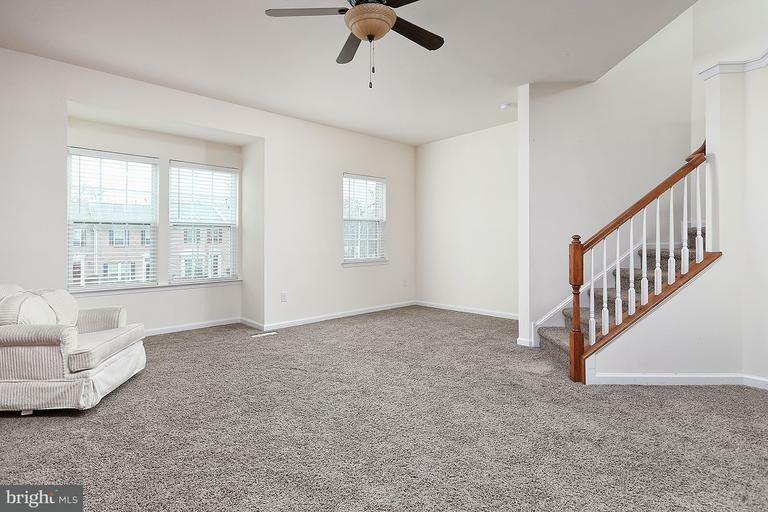 Conveniently located to shopping, restaurants, home improvement centers and to the NJ Turnpike, RT 295 North & South to be in the City or Delaware within minutes!